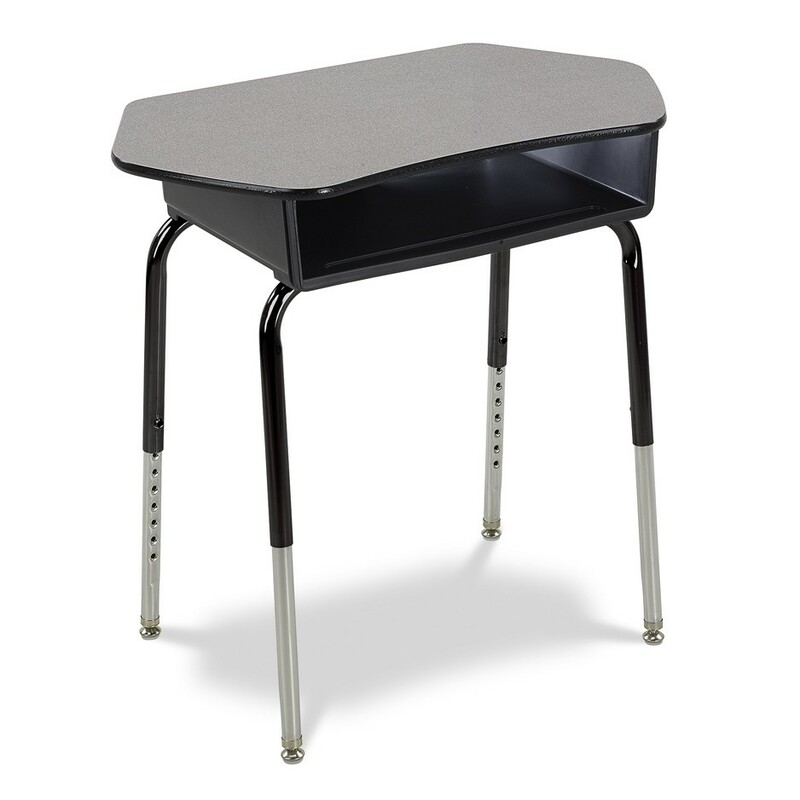 The 785 series desk is a traditional, adjustable-height student desk that can be adjusted between 22″ – 30″. 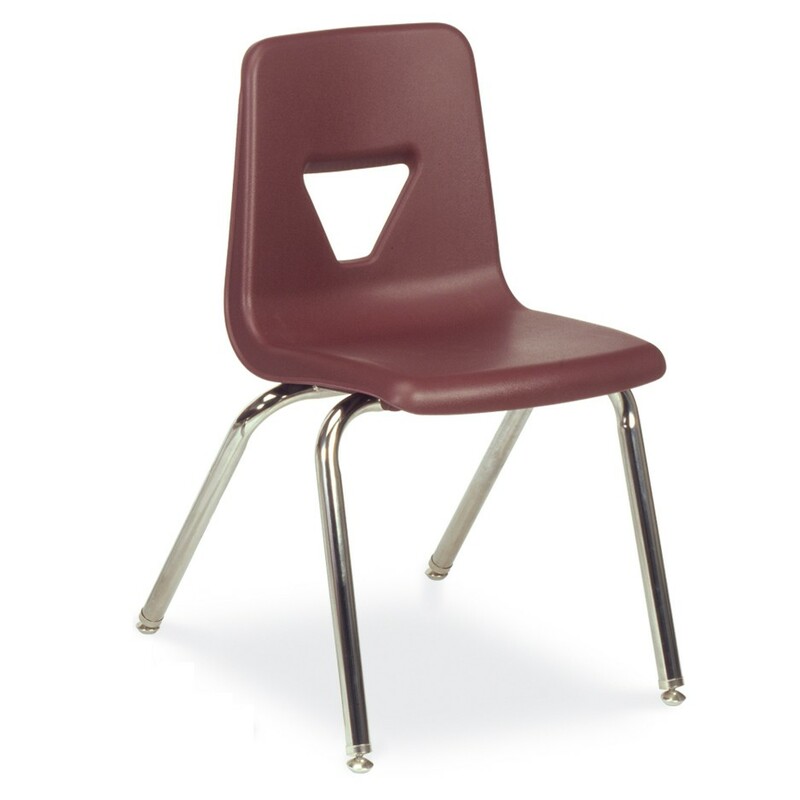 In addition, the 785 series includes 6 different styles of tubular steel frames and High Pressure Laminate work surfaces that come in 9 different colors. 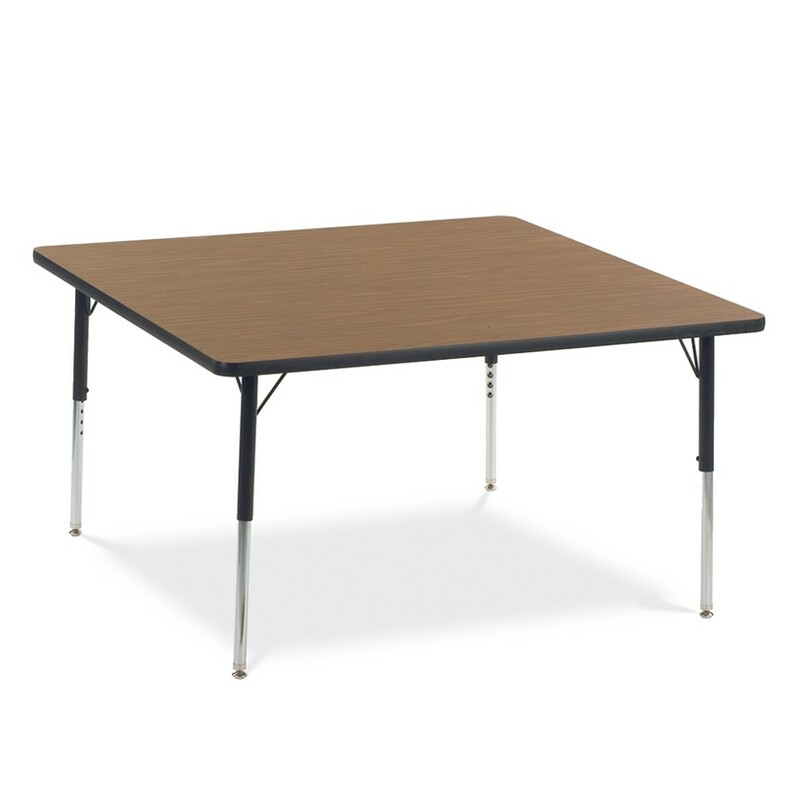 The oblong hexagon shape of the tops allows for a large variety of collaboration stations in a classroom. Now you can add a pop of color to your classroom as the soft plastic book boxes come in 12 different colors! The 785 series has exceptional value and has been used in classrooms for decades!! !